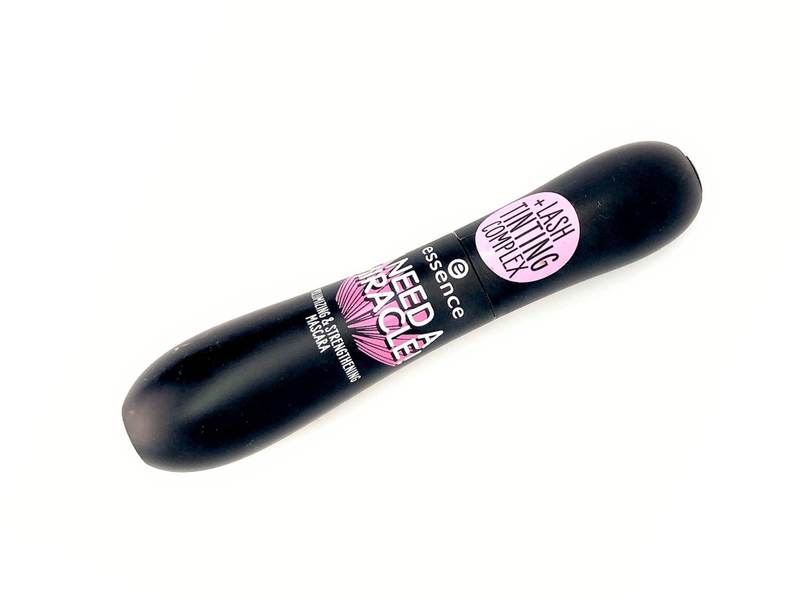 In today’s review we are going to chat about the new Essence I Need A Miracle Mascara. At this point we all know what I think about essence mascaras: most of them are good but they dry out super quickly which makes me wonder if they are really worth it. 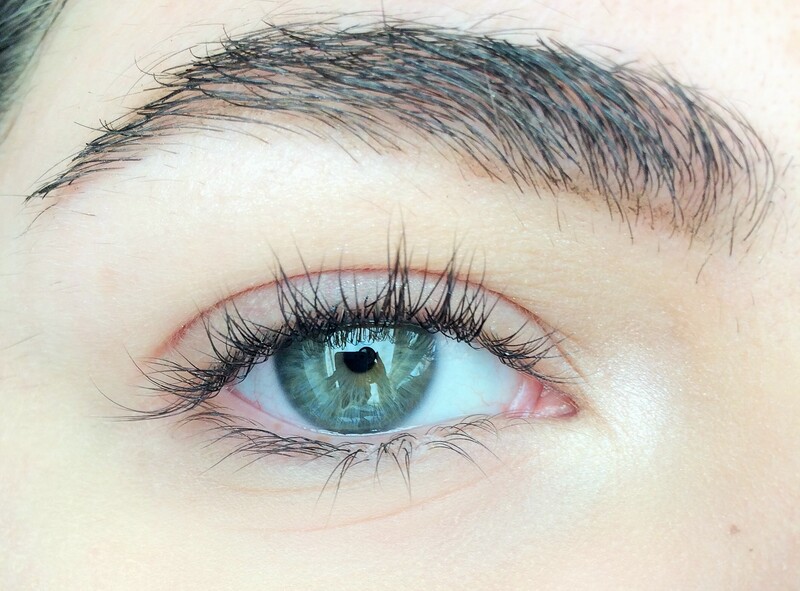 In case you are new here, in a mascara I personally want it all: length, volume and it has to hold a curl. So if you are like me what I like might suit you, if you are not you might find something you like even if I don’t. You can get it here for about 4$. The packaging reminds me of an hourglass and it’s quite a big bottle. 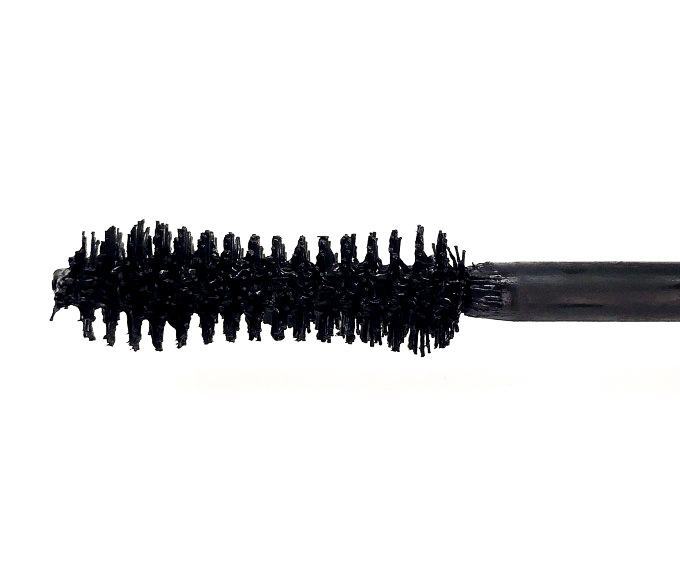 The brush again is made in soft bristles and it reminds me of an hourglass, I usually like this shape despite the fact that is a bit uncomfortable to use on the lower lashes because it’s too big. 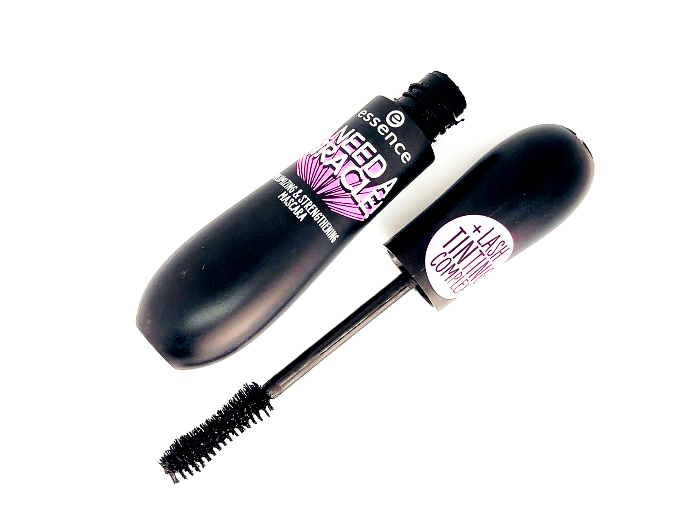 The formula is quite thick and very black, if you are not careful it tends to transfer on your lids when you apply it. Since it’s already on the thicker side I can imagine it will dry out even quicker. I always do two coats to get the best results. 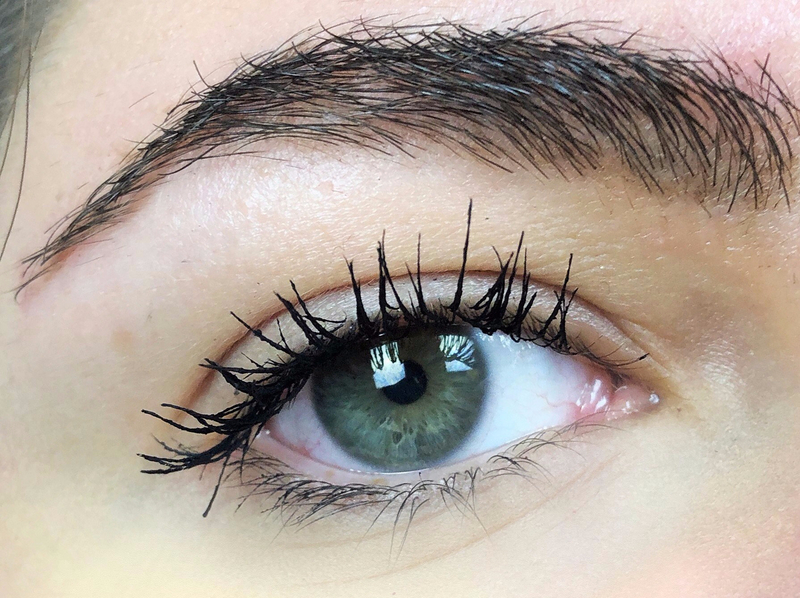 I think this mascara is very bland: it doesn’t do much for my lashes, it doesn’t really lengthen or volumize them nor I find it particularly good at holding a curl. As you can see from the pictures the effect is simply not there, my lashes just look more black. I find it fairly easy to remove with micellar water, I don’t have the black halo around my eyes when I wake up. Sadly, I don’t like this mascara, it does nothing on my lashes apart from making them black, since the lasting power is ok I would maybe recommend it if you like a more natural mascara, my mom likes it because she’s into that look but if you want a mascara that shows up, try something else.